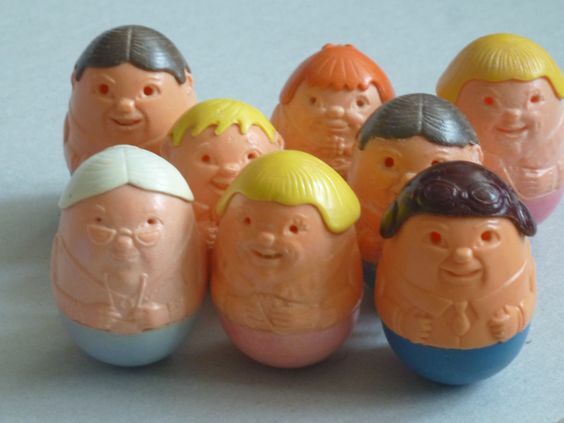 In 1971, Hasbro/Romper Room introduced the world to a classic toy of the disco-decade: The Weebles. 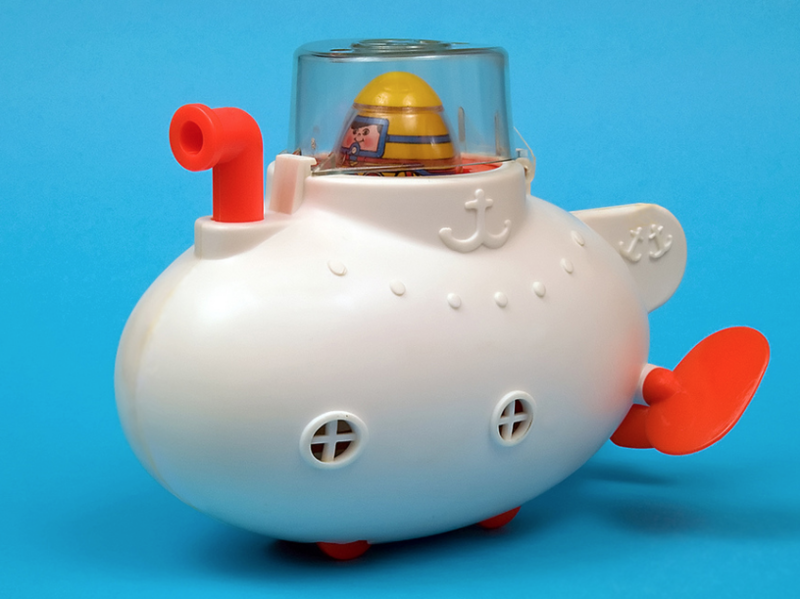 These small egg-shaped figures now, forty-five years later, number well over a hundred in their specifics. 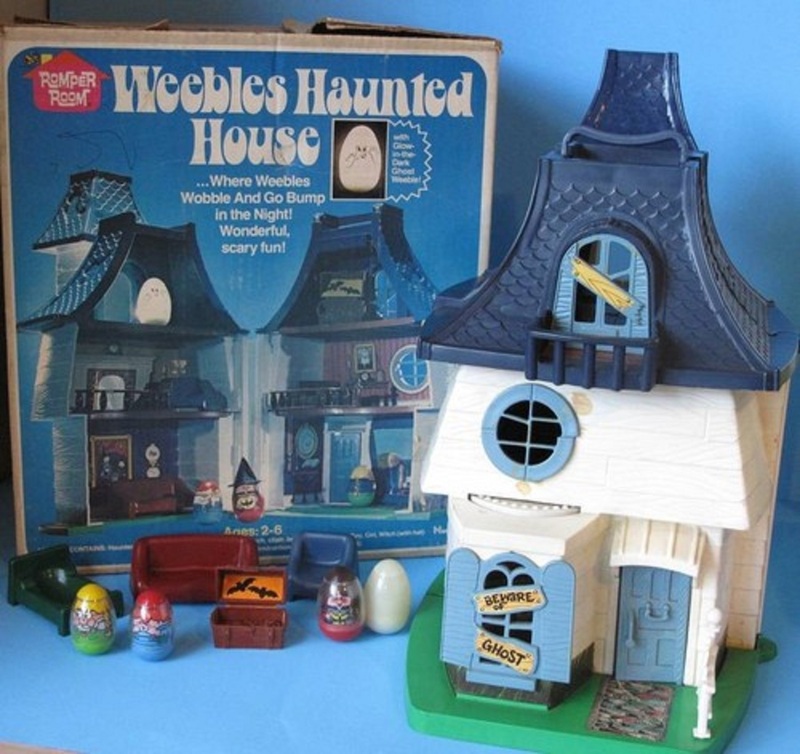 In their 1971-1982 incarnation, the Weebles also had playsets including a tree house, a haunted house, a fun house, a western set, a circus, a camper, the Magic Kingdom, and beyond. 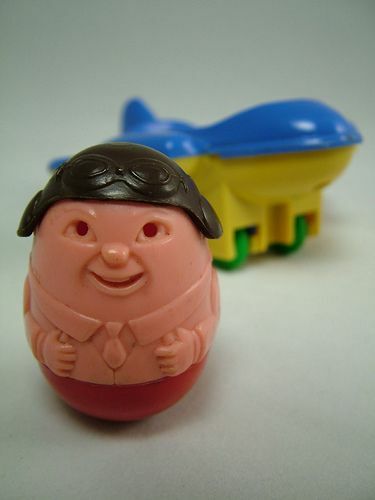 And the “Weeble World” was often accompanied by a commercial jingle about the figures’ ability to stand upright. 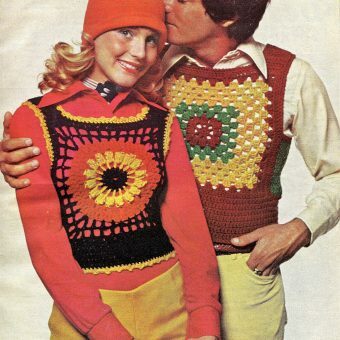 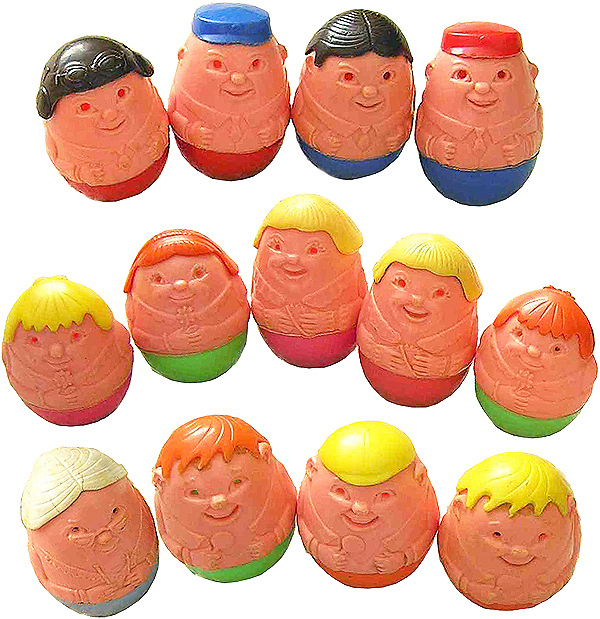 Memorably, it went: Weebles wobble, but they don’t fall down.